Earth Shaking, Ground Breaking…Breath Taking! I love sports, especially the Olympics. 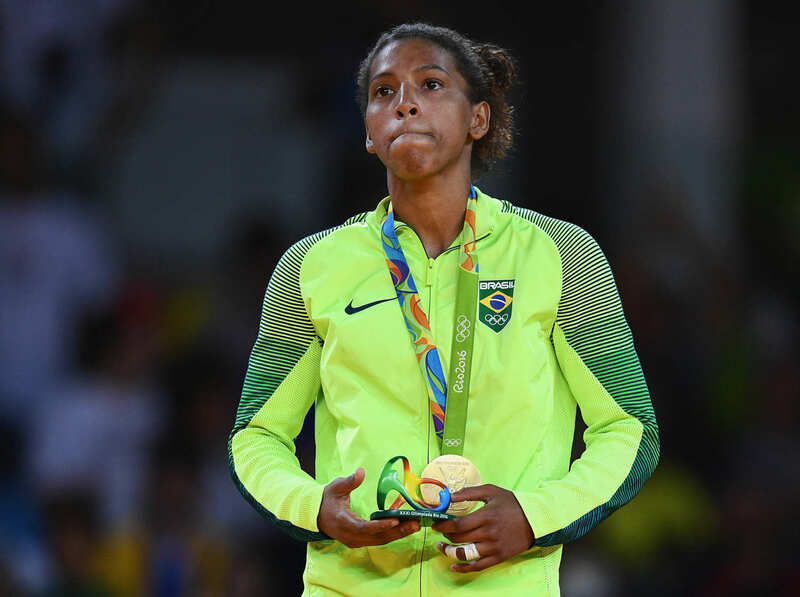 One day I hope to attend the games where mostly amateur athletes compete on behalf of their Countries for the highest honor – a Gold Medal. The feats we’re seeing are nothing short of incredible. 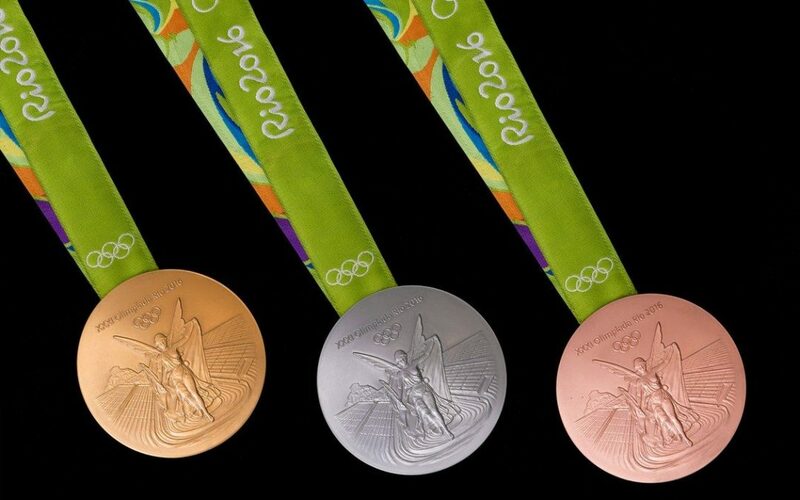 Michael Phelps in 5 Olympic Games has won 23 Gold, 3 Silver and 2 Bronze medals. He is history’s most decorated Olympian. 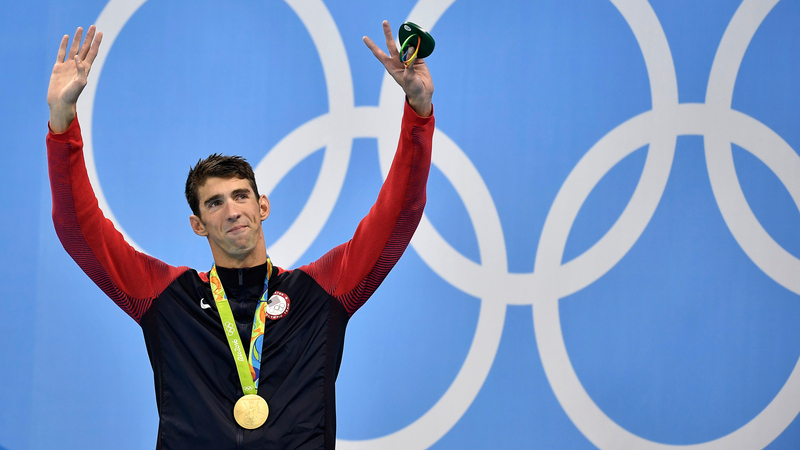 Phelps fought and won a battle over depression, two DUI convictions, and a crisis of identity and purpose that nearly had him suicidal, to come back in 2016 at the ripe old age of 31 and dominate again. Simone Bile’s routines rival male gymnasts in degree of difficulty. She is unanimously touted as the Greatest of All Time. Adopted by her grandparents after her parents struggled with drug addiction, Biles has overcome many obstacles to her spectacular perch atop Olympic legacy. 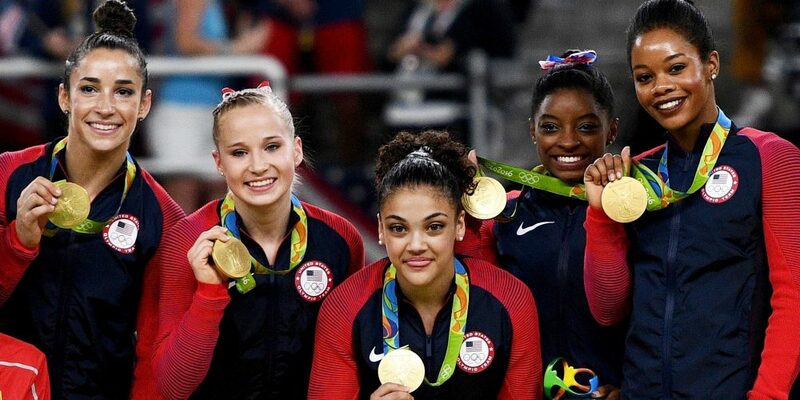 Bile’s team, the Final Five, is the most diverse to compete for our country: with two African-Americans (the other Gabby Douglas- 3 time Gold Medalist and first to win the all-around gold), Latino Laurie Hernandez, Caucasian Madison Kocain, and Aly Raisman, a Jewish gymnast. 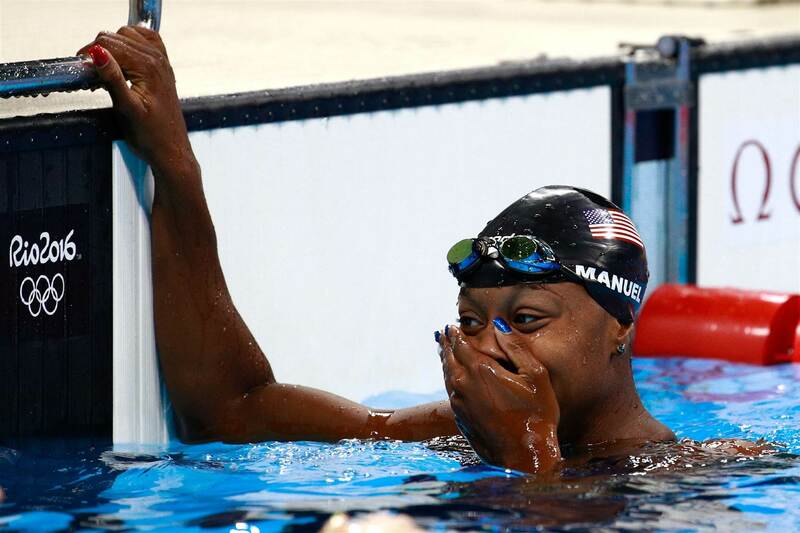 Simone Manuel defied all odds to become the first African-American to win an individual medal in Swimming, the 100M freestyle. Not only was this a testament to years of hard work and dedication athletically, but Simone also triumphed over the manufactured idea that ‘blacks’ can’t, don’t, or won’t swim. The history of slavery, racial segregation and economic injustice in the US had made swimming, like many of these sports inaccessible. Manual’s image is breathtaking, the symbolism…word’s cant do it justice. Everybody’s gonna name their girls Simone, lol! 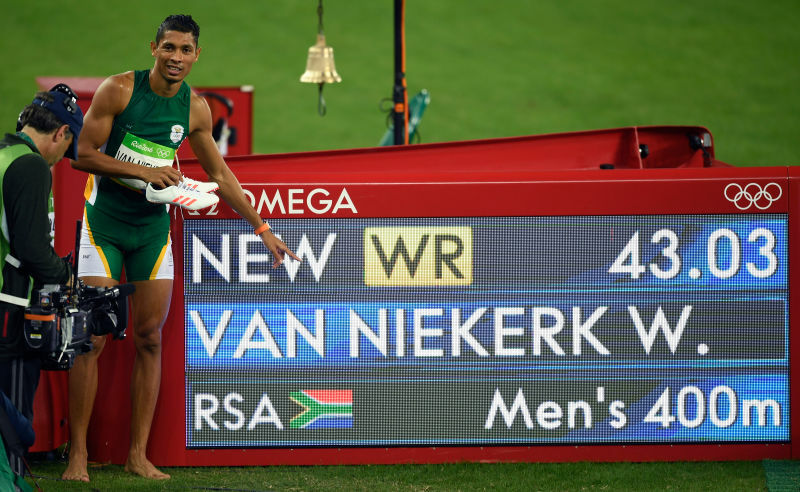 South African sprinter Wayde Van Niekerk achieved the impossible by winning the 400M in World Record time from LANE 8! A feat never before done by a track athlete. At the same time he redeemed hopes for his nation, his mother (a premier SA athlete who during Apartheid was forbidden to compete internationally), and his 74 year old female coach. This all reminds me of MORTAR. We’re not in the Olympics, but what we’re working toward and fighting for is more than personal accomplishments and notoriety. We’re battling against history and for legacy- to do what’s never been done before; and I believe like these glorious athletes, we’re going to win!